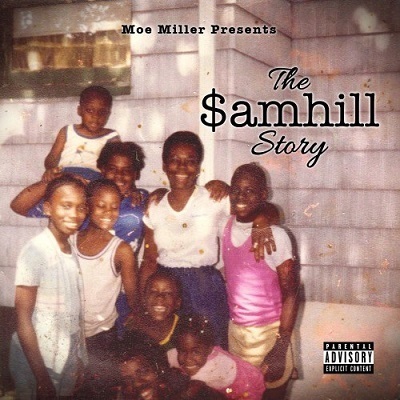 Bronx emcee $amhill drops his long-awaited album “The $amhill Story” just in-time to kick-start 2015 and has made the project available for free download until January 5th. 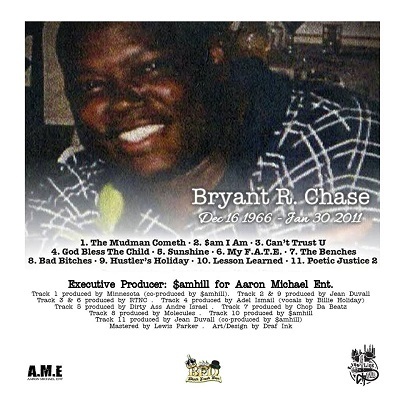 Featuring production from the likes of Minnesota, RTNC and The Legion’s Molecules, with the UK’s Lewis Parker on mastering duties to make sure those beats thump, “The $amhill Story” is a raw, timeless mix of personal experiences, street observations, blunt humour and Rotten Apple attitude. Download “The $amhill Story” here. 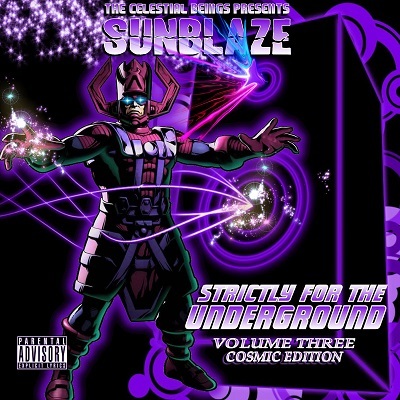 Brooklyn’s Sunblaze follows-up his “Dirty Rican” album from earlier this year with the third “Strictly For The Underground” mixtape featuring the NY lyricist spitting sharp verses over quality production from Arewhy, DJ Tek, Giallo Point and more. 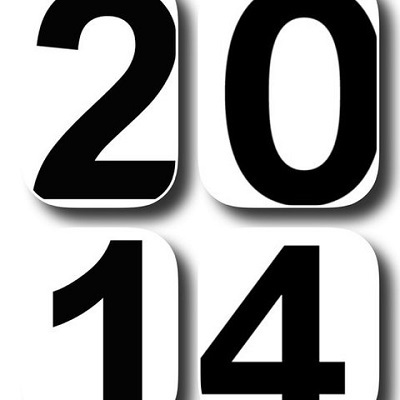 It wouldn’t be New Year’s Eve without Skillz dropping his annual look back at the last twelve months. Taken from the new “Born Lupers” collaboration from Manchester, England’s mighty Mouse Outfit and North Carolina emcee Mattic. The two Boston duos rep for their hometown stomping grounds on this Ben Hedibi-produced track. The UK mic vet drops visuals for this recent head-nodder featuring rowdy lyrical vibes and undeniably dope Crabbmann / Jamma production. 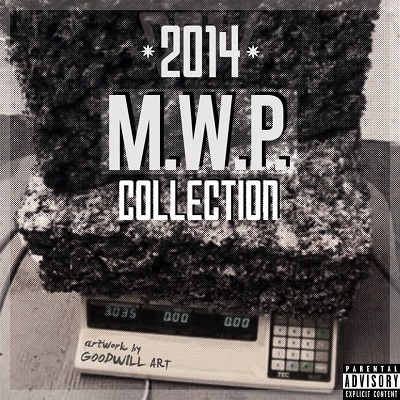 2014 Collection Album Stream – M.W.P. Denmark’s M.W.P. has pulled together his production highlights from the past twelve months featuring the likes of Rozewood, Hus Kingpin, Guilty Simpson and more dropping rhymes over boom-bap beats and soulful samples.